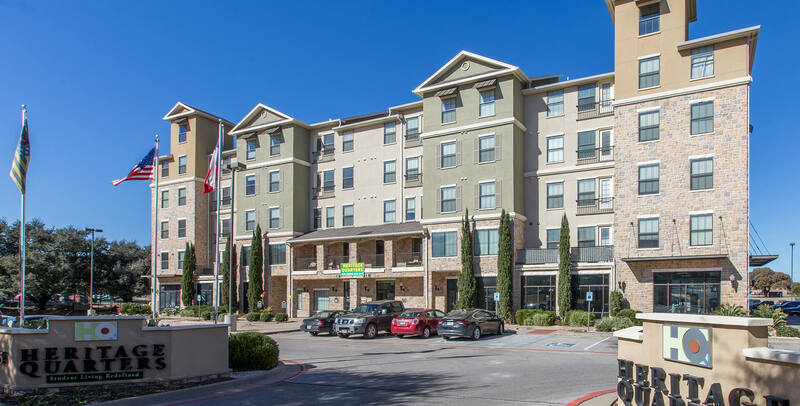 Heritage Quarters Student Housing is located on Washington Avenue, just a few blocks from Baylor University and walking distance to Magnolia and the Silo’s. If convenience and location are important factors in your lifestyle, you've come to the right place. Our prime location offers students a gateway to all the fun and excitement Waco, Texas has to offer. Come in and make yourself comfortable! 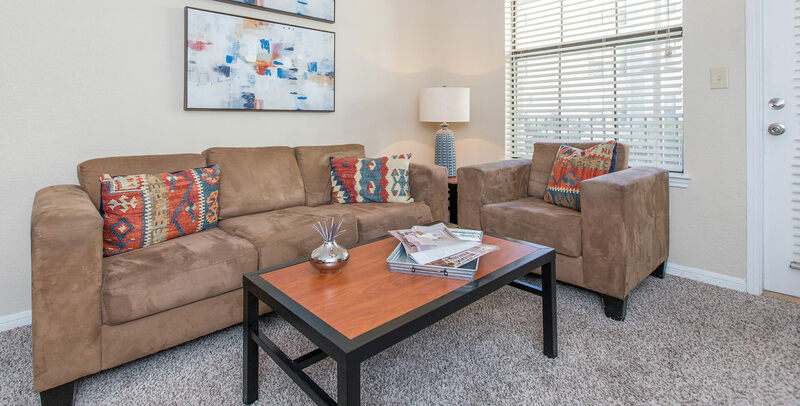 You will delight in our spacious furnished student apartments. With over 1000 square feet of living space, you will have the feeling of a house in a location you'll love. 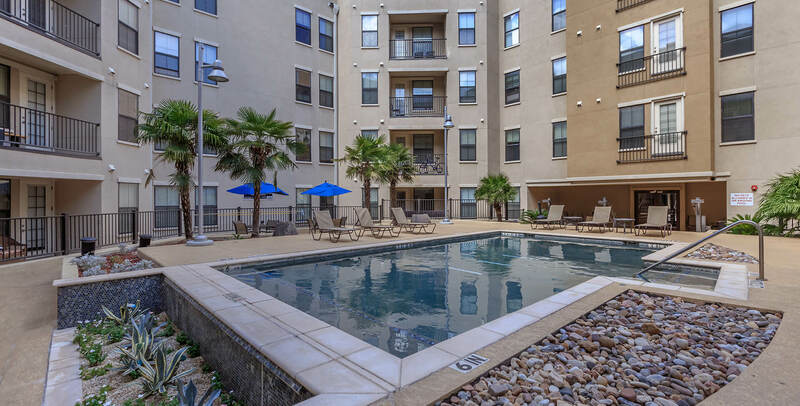 Amenities include custom contemporary furniture, a fully equipped kitchen with black appliances, premium granite countertops, a washer and dryer, and so much more. Heritage Quarters is a pet-friendly community that is a short walk from Cameron Trails Park. Enjoy a dip in our sparkling swimming pool or get some homework done in our high-tech lounge. 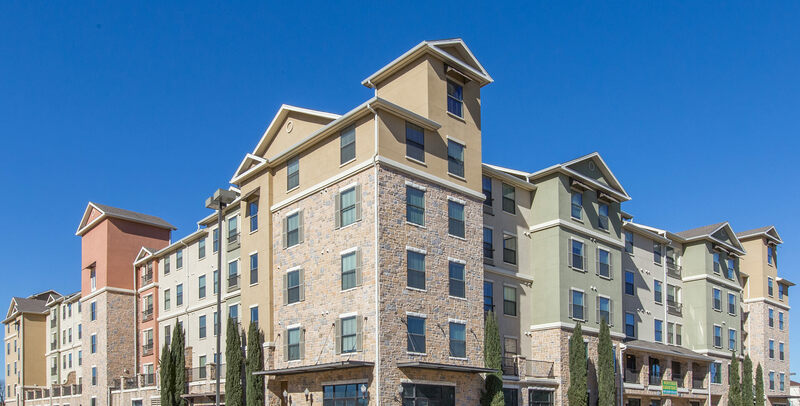 You will appreciate student living at Heritage Quarters, especially with our 24-Hour fitness center and an on-site and on-call maintenance team dedicated to providing quick and excellent service when you need it. 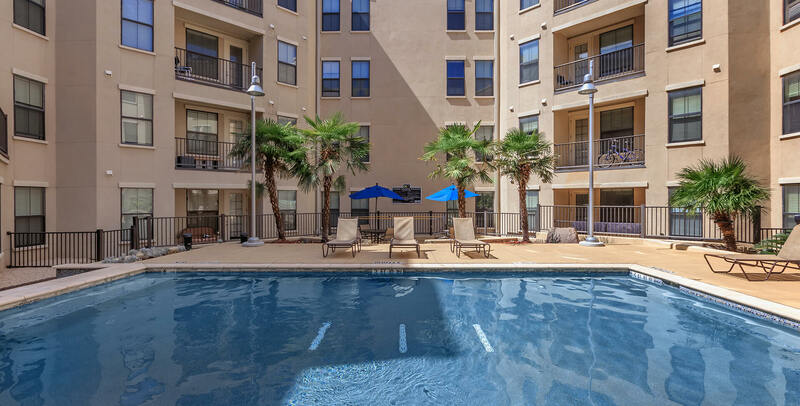 Take a look at our availability and see what makes Heritage Quarters the number one community for students in Waco, TX!